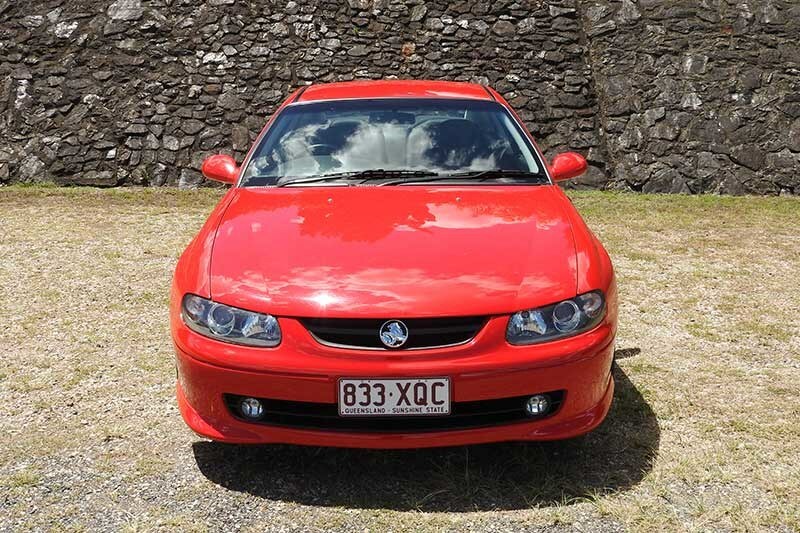 When I was a little tacker I fell in love with the HK Holden Monaro. Just after they were launched, my dad had one for road testing; a metallic blue GTS 327. I’ll never forget the first time the racy looking two-door lobbed on the driveway. My brothers and I clambered in before the old man even had a chance to switch off the ignition. That first drive around the block seems like yesterday. After gently reversing into the street the old man idled away out of sight from Mum, before nailing the throttle, lighting up the rear tyres and rocketing down our street. We’d never experienced acceleration like it. Around the corner he did it again, much to our insane cackling. Turning into our street with the tyre smoke still exiting through the trees, Mum gave the old man ‘that’ stare from the veranda. But when she saw the smile on our faces, she relented, jumped aboard, so the old man could repeat his tricks. This time we watched the Monaro lay rubber from outside and marvelled at the black lines of a perfect number eleven on the road. I also remember going into the garage and gazing at the GTS; its shape, the vents in the front guards, the go-fast stripe over the bonnet and boot. The stubby gearshift, ‘racing’ seats and the console mounted tacho angled towards the driver. It didn’t matter that Dad drove an XT GT. That was just a fast Falcon. 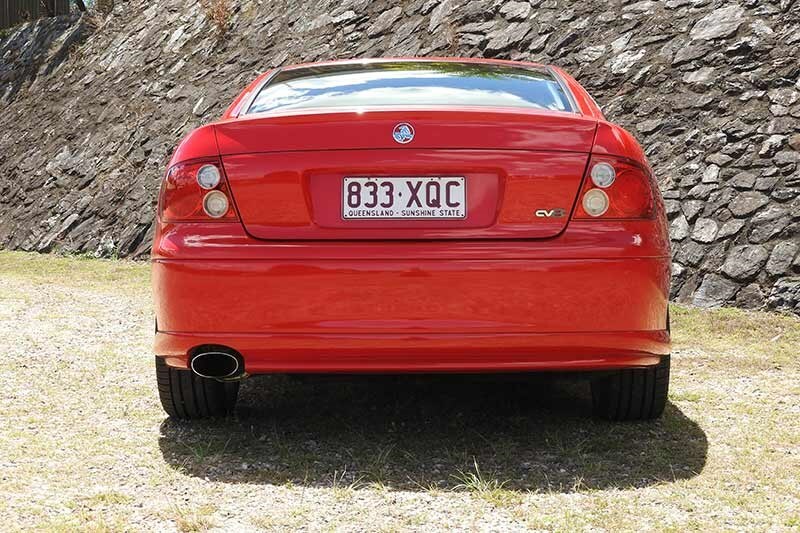 The Monaro was like nothing I’d ever seen before. 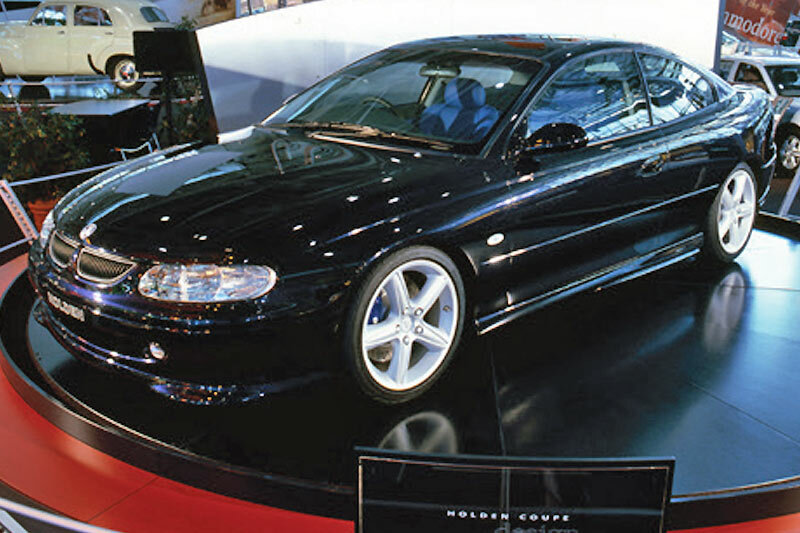 Fast forward to the 1998 Sydney Motorshow and the unveiling of the Monaro concept coupe. As the silk cover hit the ground, so did every jaw looking at it. The impact it had was overwhelming and the crowd of industry luminaries and motoring writers burst into rapturous applause. Long after the speeches, photos, pomp and ceremony, I found myself standing next to it in; a flashback to my childhood I was staring in awe at its beauty. At that moment, I knew one day I would own one. It wasn’t a case of wanting to own one. I HAD to own one. 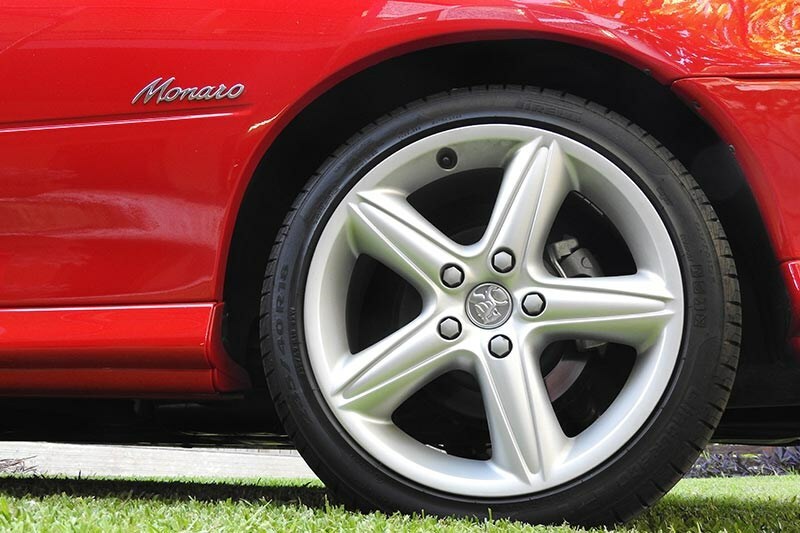 The General eventually confirmed production of the Monaro and used the Sydney Motorshow of 2001 to launch it and with it steal the limelight that Ford hoped to capture with their brand new AU. 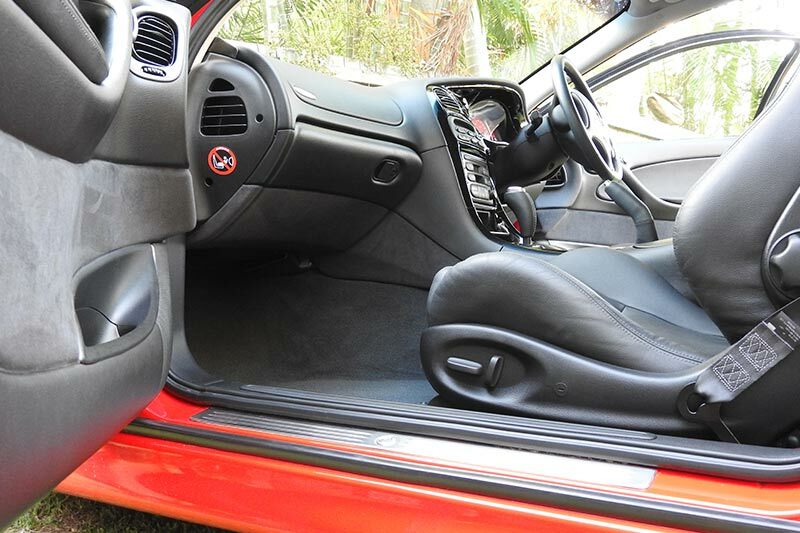 Holden lent me a Monaro for a couple of weeks mid 2002 and I reckon I just about slept in it. Trips to the supermarket took on a whole new dimension and the 3km journey suddenly ran to 20km… Each way. 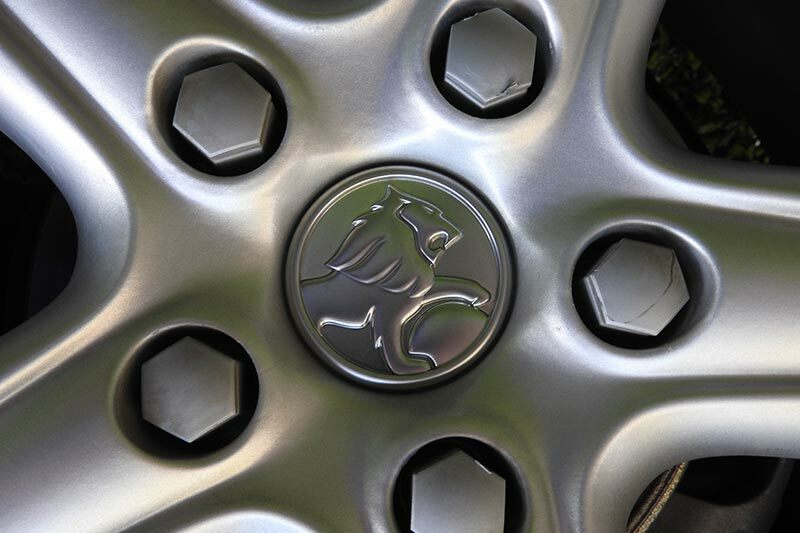 As often as possible I piled the family into the Monaro and off we’d go for a drive, to nowhere in particular, but just to spend more wheel time in the it. Even my wife loved it and asked if it came with a bench seat in the back, (to cart kids and their mates about). 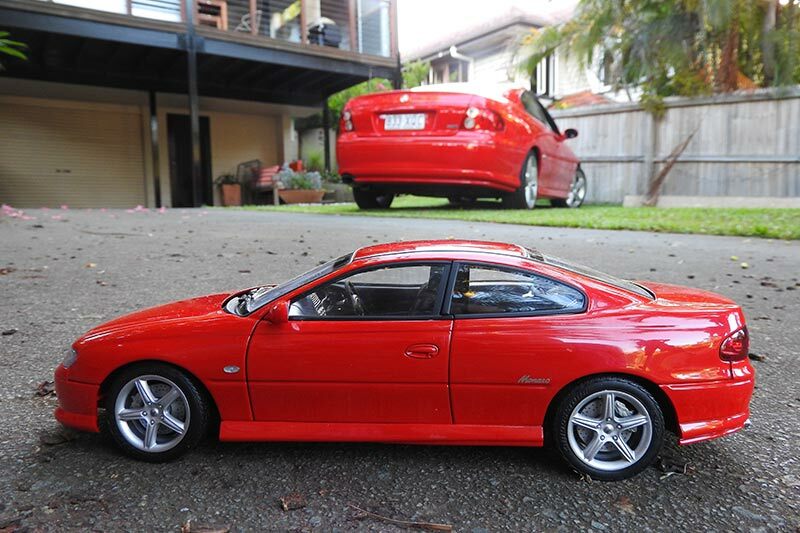 God I was hoping so, as that would mean a Monaro would grace the driveway of Chez Higgo. 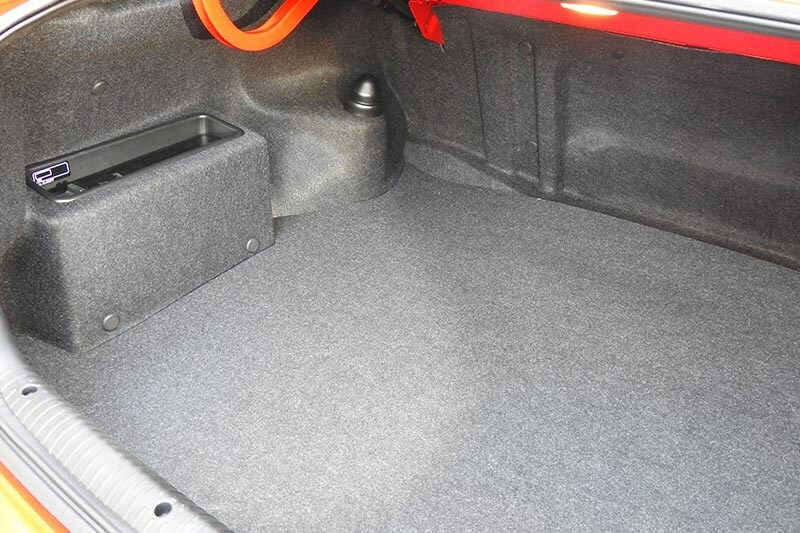 A bench seat wasn’t an option, which put my Monaro dream on hold again. 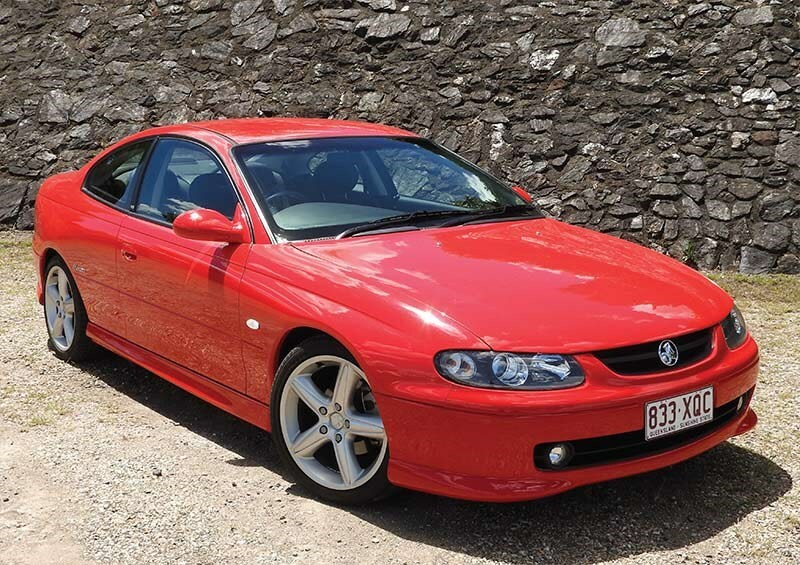 Over the years while juggling work, kids, mortgages etcetera, I’d have a peek at Monaro ads to see what was on offer and the prices they were commanding and last year I got serious about owning one. 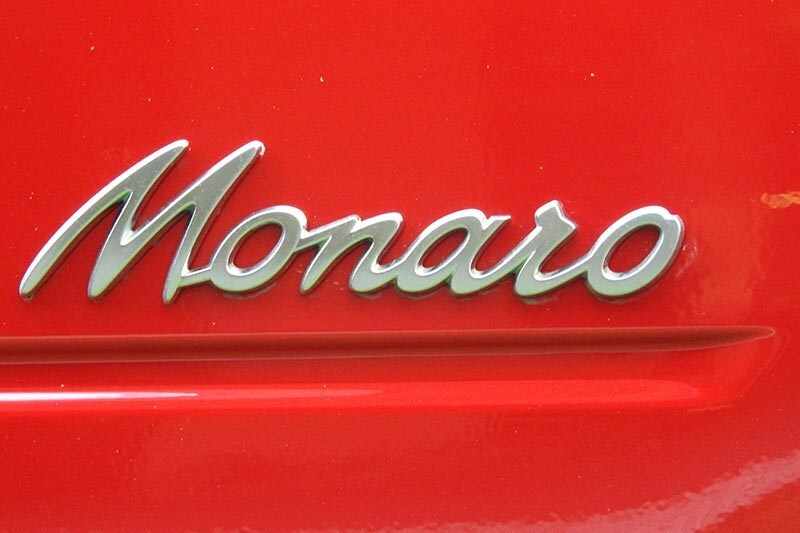 But not just any Monaro. I only wanted the first model (Nov 2001-Nov 2002) with its piano black VT dash, and five thin-spoke alloy wheels. And I only wanted a one owner car with history, matching numbers and unmolested. I found a couple but both were sold by the time I rang. Then a few months later I spotted an ad for a red 2002 CV8 auto, with one lady owner and just over 18,000 km on the clock. Could this be true? It looked amazing in the photos. Original, unmarked and no accessories fitted. I made the call and to my surprise it was still for sale. So I booked a time to go and have a squiz. In the meantime, Dave Morley appeared in the Unique Cars offices and I grabbed our resident oracle of all things automotive to discuss my find. 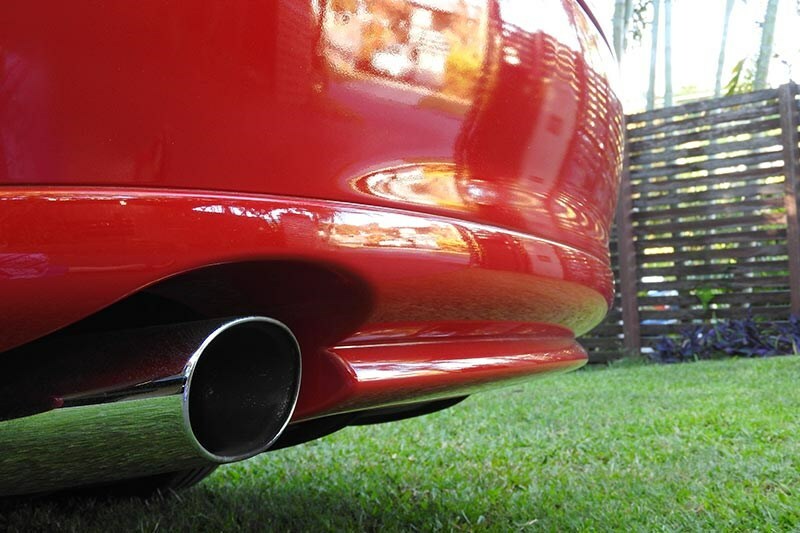 He reckoned it sounded like a good thing, advised me to look for a couple of potential trouble spots and if all checked out it was probably worth the asking price. When I arrived, the bright red V8 engined piece of motoring magnificence sat gleaming in the driveway, like a loving Labrador. It looked brand new and straight off the showroom floor and before knocking on the front door I went for a slow walk around it, admiring its muscular silhouette. By now I knew it was going to be mine and the asking price wasn’t even a point of discussion. 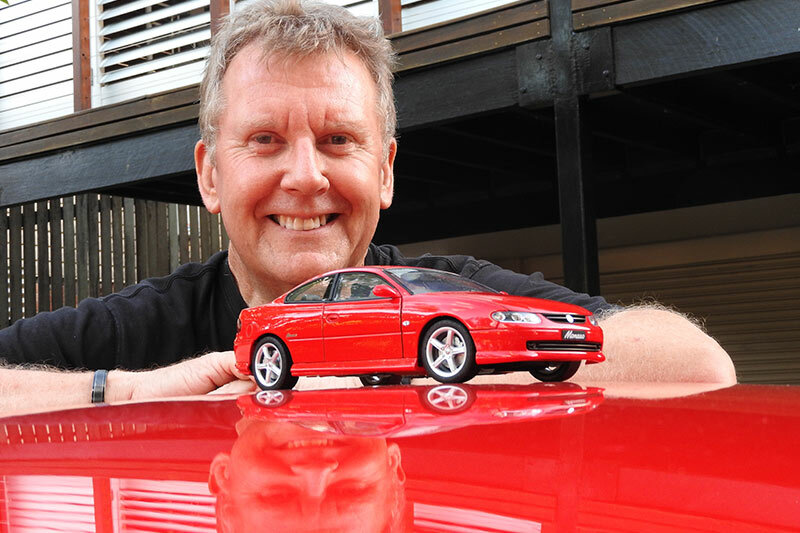 I rang the doorbell and was greeted by Shirley Matheson, the bright and bubbly lady who bought the Monaro new in 2002. As we walked to the Monaro together she unlocked it and opened the door. It was like new inside. Shirley explained that she and her late husband had been car enthusiasts and owned original Monaros back in the 60s, along with a few European exotics along the way. And this Monaro? "Well," said Shirley, "At the time I owned a Mazda RX7 manual and my husband and I were doing volunteer work for the local search and rescue unit. We were out on a search for a missing child and as I was walking along my leg went down a hole, but my body kept going. Not only was I in for a lot of physio rehabilitation, I soon discovered I could no longer drive a manual. 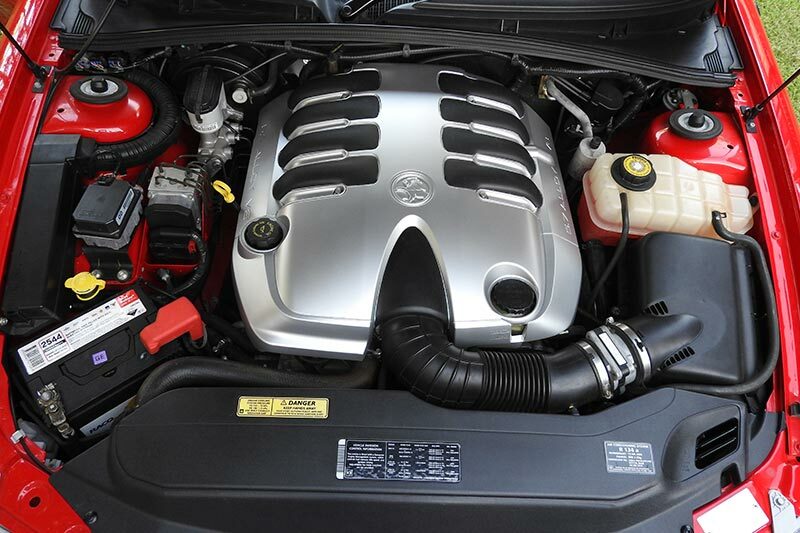 "The search began for a new car; a sporty runabout. 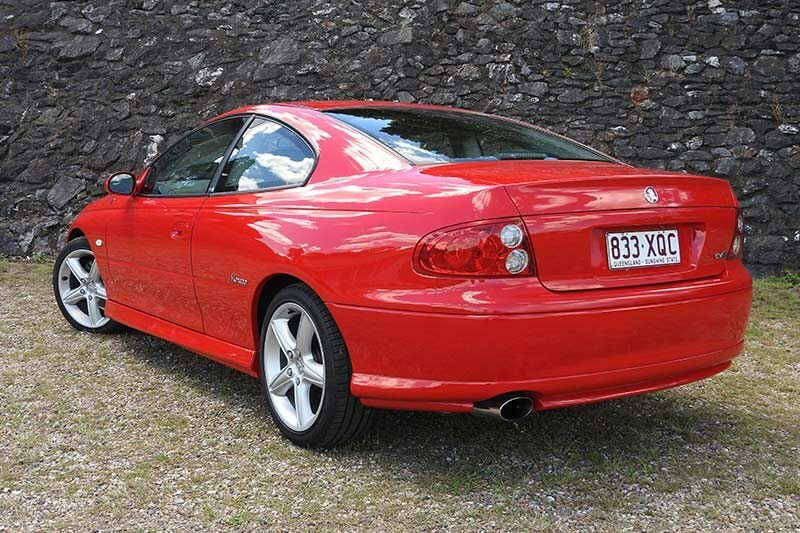 "After taking one for a test drive, we settled on the Monaro." 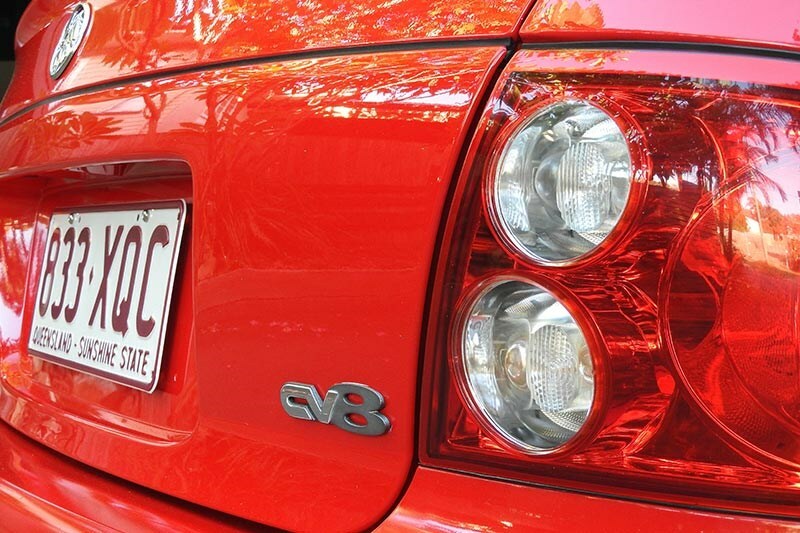 At an age when many are contemplating retiring Shirley found herself behind the wheel of a 5.7-litre V8 auto and from the moment she started it she has loved every kilometre. "My husband has never driven it," she told me. "It was my car and I am the only driver." I noted its amazing condition which Shirley put down to it being washed more than it had been driven. 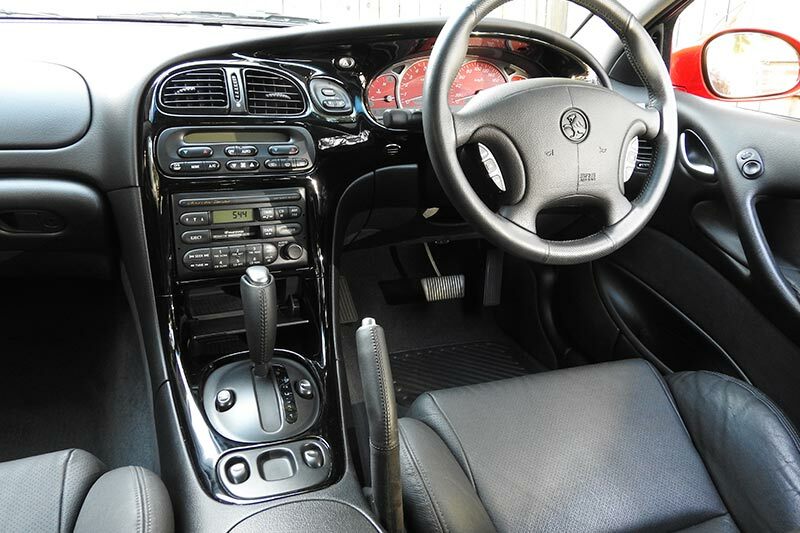 After sitting in the comfy black leather driver’s seat and looking in, over and under the Monaro I wanted a drive before I sealed the deal. However, before handing over the keys, Shirley had a few questions. The conversation going something like this. Shirley: "Why do you want to buy this Monaro?" Mark: "I want this one as it’s the first of the new generation and hasn’t been altered, modified or accessorised in any way." Shirley: "What are you going to do with it?" Mark: "I am going to keep it in pristine condition in a locked garage and drive it occasionally when the weather is perfect, but no more than 2000km a year, if that. It won’t be thrashed and certainly won’t be going near a race track." Shirley: "Are you going to modify it at all?" "Certainly not," I answered, "It’s perfect as it is." Evidently I passed the test. With that she handed me the keys and off I went with her son-in-law Craig, also a car buff, on board. I only drove about two kilometres. It felt and drove like a new car. I arrived back in Shirley’s driveway. "It’s brilliant," I enthused. "I’ll take it." Shirley said that as I had promised her I wasn’t going to modify it or take it to track days, or drive it a lot and that I fully understood the significance of this car, she would sell it to me. I’ve never before been interviewed before buying a car, but I saw that as a clear demonstration of Shirley’s affection for this wonderful car. Equally, she could see mine. With that I slapped down a deposit and Shirley went off to write a receipt for me. Returning with the it, she handed me the personalised signed letter of congratulations she had received from Holden boss Peter Hanenberger for buying a Monaro. Two weeks later I went back to collect the big red CV8. With the business details concluded, Shirley produced the unused Monaro key ring that came with the car, still in its box. She then gave me every service document, including the receipt for a new set of Pirellis bought months earlier. Though the original tyres had travelled less than 20,000km they were 15 years old and needed replacing. 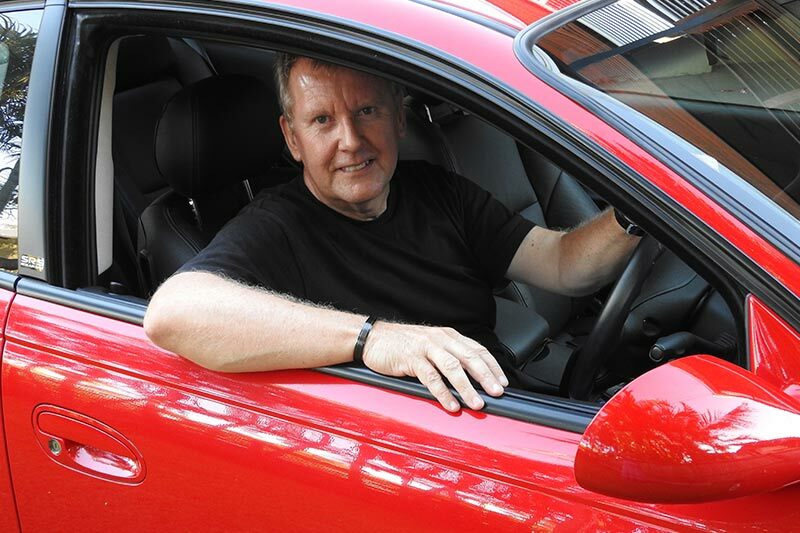 I have only driven the Monaro about 200km and every one of those kilometres is accompanied with an ear-to-ear grin. 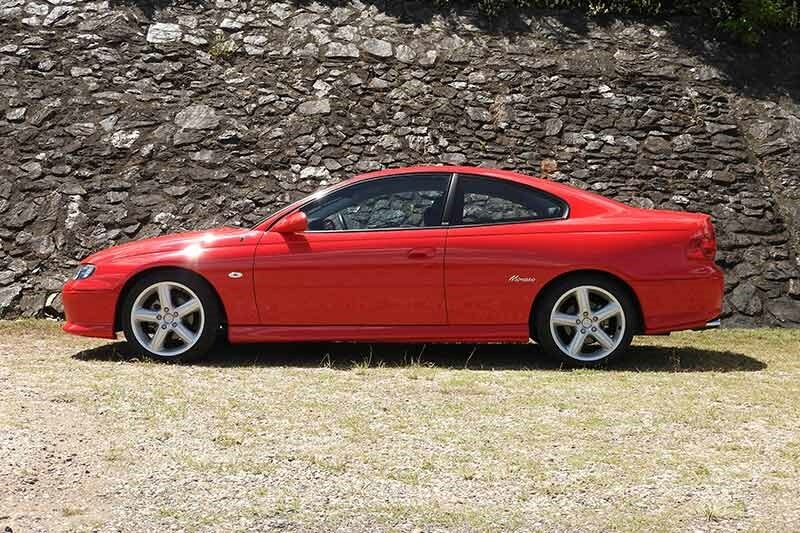 And every now and then I wander down to the garage, switch on the light, pull the cover off the Monaro and just gaze at it and softly run my fingers along its gorgeous flanks, just as I did with the HK GTS all those years ago.